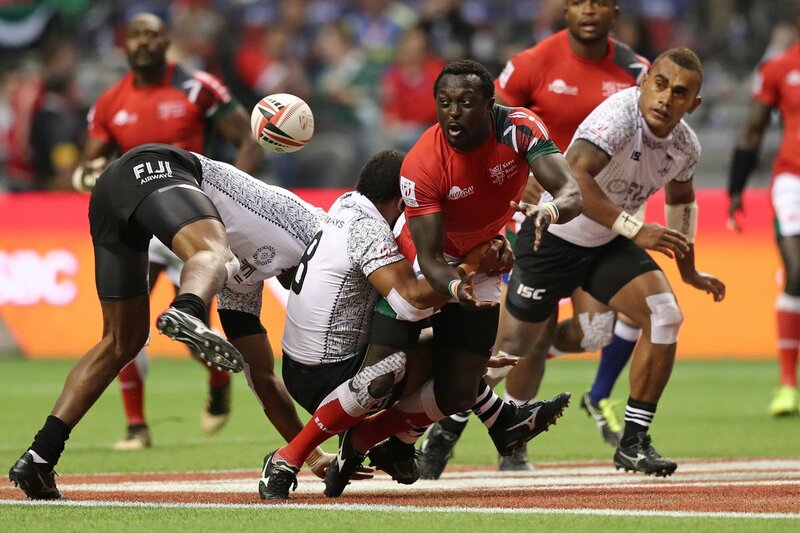 The Kenya Sevens failed to match their first half performance to go down 31-12 to Fiji at the Vancouver 7s Cup final on Monday 12 March 2018, in Canada. 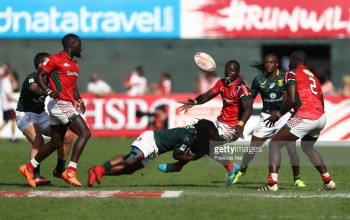 Kenya, coached by former star Innocent 'Namcos' Simiyu, was appearing for a fourth final at the HSBC World Sevens Series and for the first time since 2016. 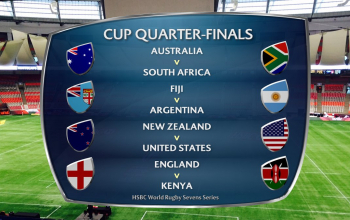 The two were deadlocked 12-12 at half time but the Fijians scored 19 unanswered points in second half to beat Kenya for the second time in the competition, adding on to their 24-21 win in the final group game on day one. 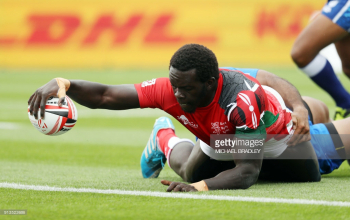 Willy Ambaka’s first minute opening try, converted by Sammy Oliech, handed Kenya a 7-0 start. That was leveled out out by Joshua Vakurunabili in the next minute followed by a conversion by Vatemo Ravouvou that left the scores at 7-7. In the final minute of the half Sevuloni Mocenacagi unconverted try for Fiji cancelled out Oliech’s unaccompanied try at the interval settling the game at 12-12 at the breather. To confirm the scores Willy Ambaka flew down the left-wing and looked like he was going to go over to give Kenya the last say on the scoreboard. However the determination of Jerry Tuwai was shown in full force as he bundled the big unit 'Lomu' into touch and after that his side control possession until the hooter sounded. Into the other side of the game it was all Fiji as Mocenacagi completed his brace in the tenth minute as a conversion topping by Amenoni Nasilasila took the Islanders into a 19-12 lead. A try two minutes after by Alasio Naduva, converted by and a final unconverted one in the 15th minute by Paula Dranisinukula closed the tie at 31-12 as the flying Fijians got an ample revenge to the 30-7 loss to Kenya at the Singapore 7s in April of 2016. 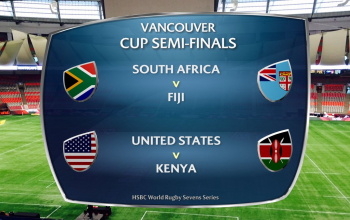 For a place in Vancouver 7s final, Fiji hit South Africa 15-12 as Shujaa needed a final try from skipper Oscar Ouma to outwit the flying Eagles of USA 24-19. 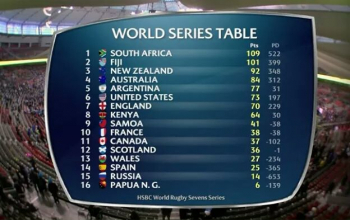 Though second at Vancouver, it was Kenya's highest finish this season that tabled them 19 points on the board.